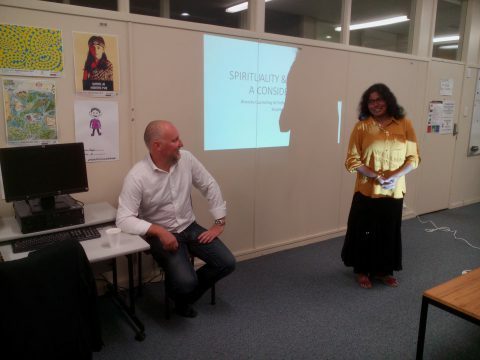 On Wednesday the 20th of April, we at Diversity Counselling NZ alongside Stephen White hosted a seminar on Spirituality and well being at Lifeline Aotearoa. 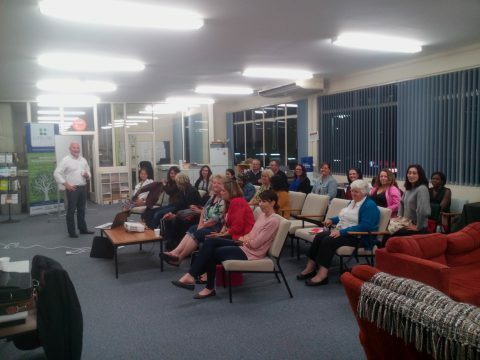 The event went well with around 24 people in attendance. 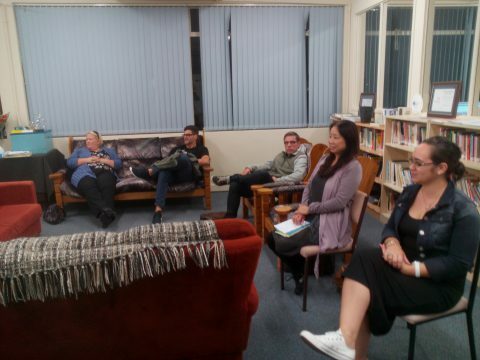 We feel that those who attended have taken a lot away with them and that the information shared was of great use and benefit. The evening was very enjoyable!